Here at Zilker Park in Austin and getting ready for another ACL Festival. 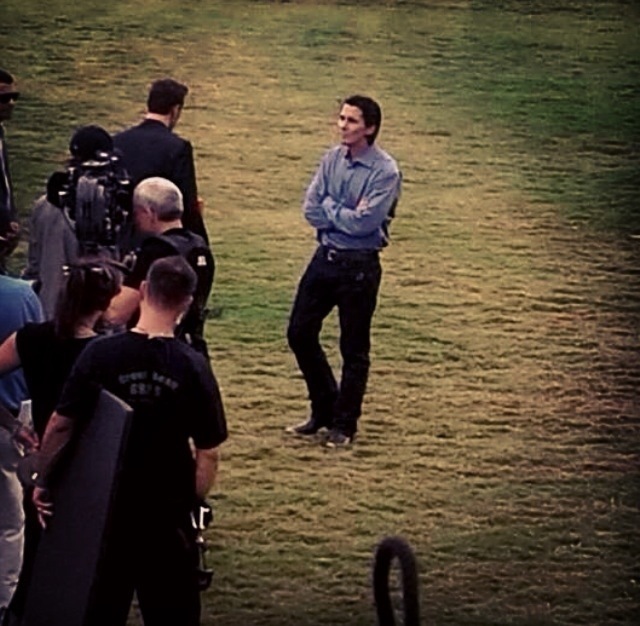 Pretty cool happenings today as I was covering up my audio console and who should walk up but Mr. Christian Bale. He was here at my stage last year doing some filming for a movie of some kind. 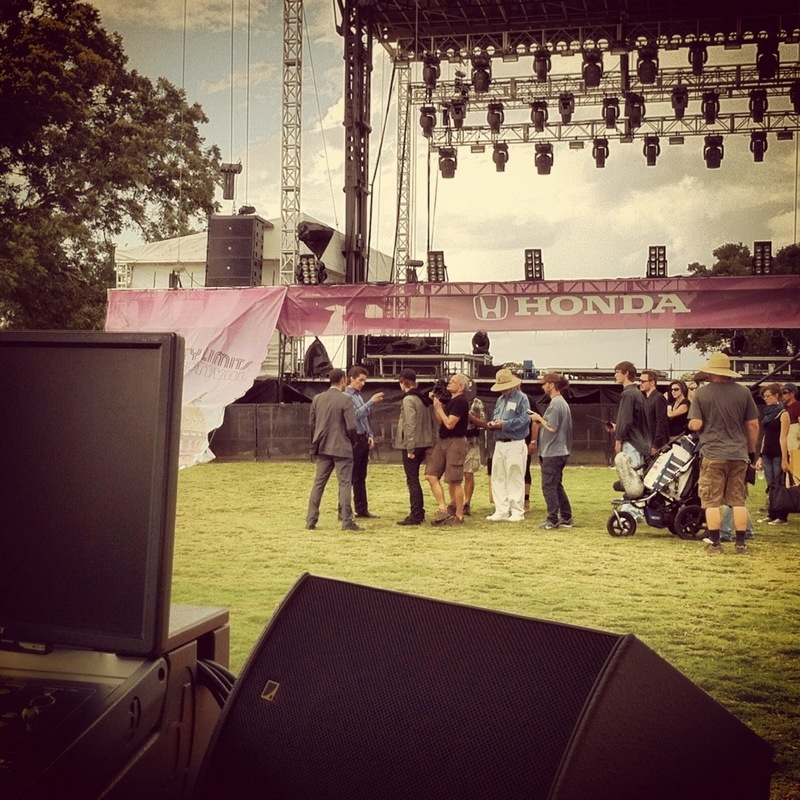 This entry was posted in Blog, Concert, Movies, Music, Photography, Post, Work and tagged ACL, Christian Bale, movie shoot. Bookmark the permalink.